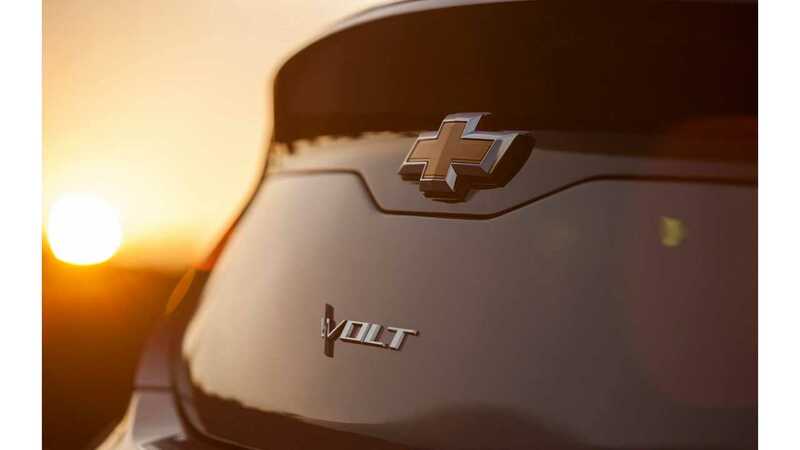 "As Malibu and Cruze and Volt come to market, you'll be able to see a subtle link between some of the form vocabulary for all of them and Corvette." 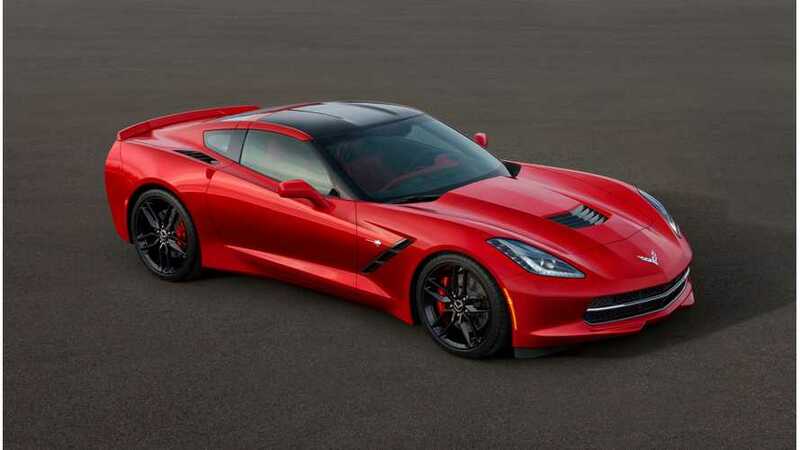 In speaking with Automotive News, Wellburn says that Chevrolet's design team will incorporate elements from the Corvette into several next-generation Chevy models that will appear over the next couple of years. 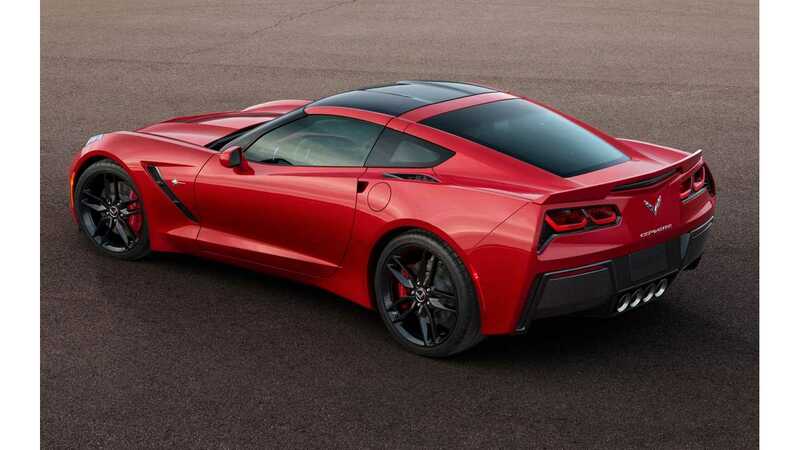 "Subtle design elements of the Corvette -- from the hexagonal taillights to its taut hood -- will be recognizable in many of Chevrolet's upcoming cars, General Motors global design boss Ed Welburn says." "I always look at the hood of the Corvette and the sectioning, the way it's taut, very lean, very sporty. 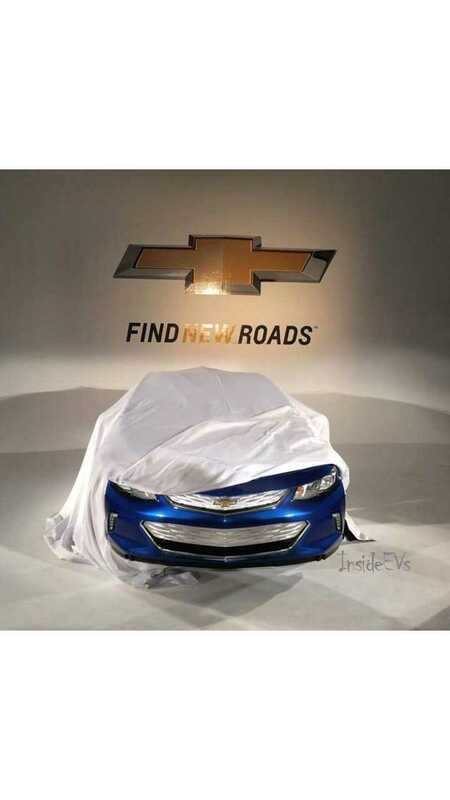 That will be a part of really everything we do for Chevrolet." Out back, Wellburn says that the Corvette's squared-off taillights will be hinted at "in all other Chevrolets...in a very positive way."